This entry was posted in CodeClub, Education, Netduino and tagged Code, CodeClub, Netduino, NetMF. Bookmark the permalink. Great to see 64 students there tonight. Just a little big bigger than the 27 you were hoping for. 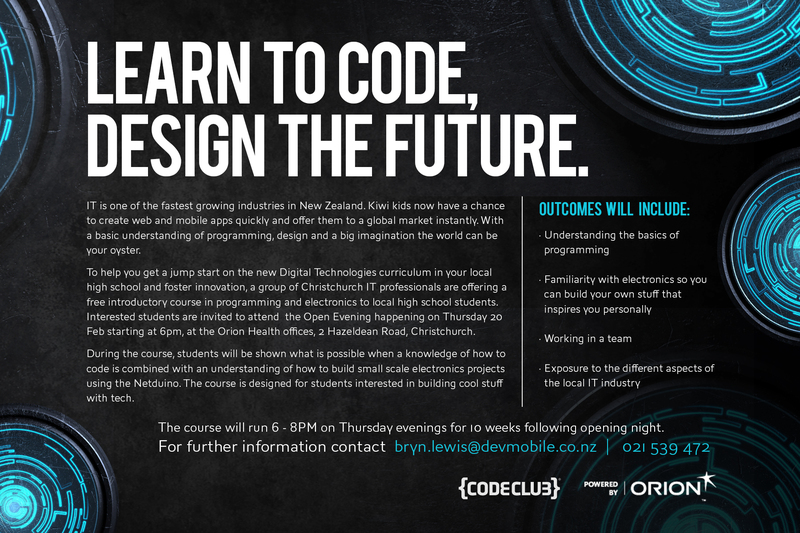 It looks like it’s going to be a great opportunity to develop some young students into the world of digital technologies.